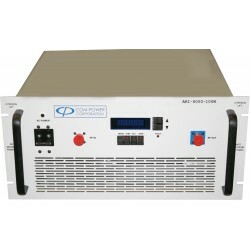 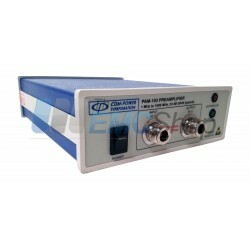 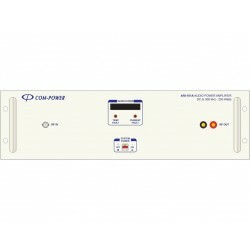 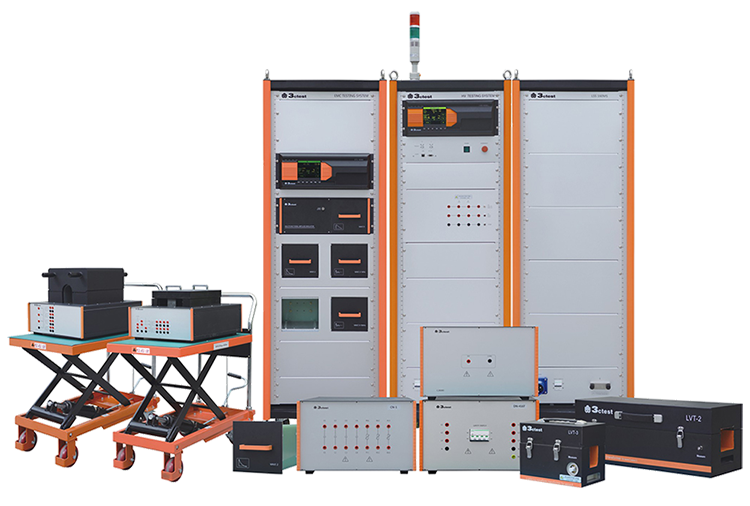 Com-Power broadband high gain preamplifiers were designed for electromagnetic interference (EMI) testing and certification. 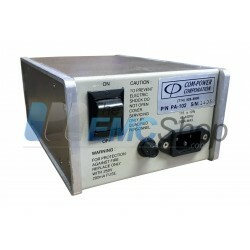 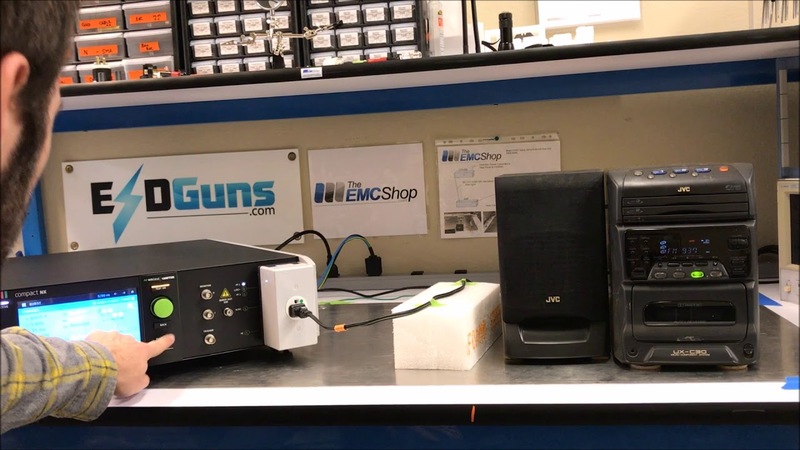 EMC test labs use preamplifiers to improve sensitivity of the test system during EMI radiated emissions measurements. 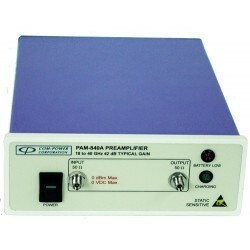 Without a high gain preamplifier, signals picked by the antenna that have amplitudes below the noise floor of the test system cannot be measured. 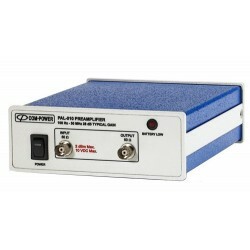 The preamplifier gain has minimum variations for the entire operating frequency range for accurate emissions measurements. 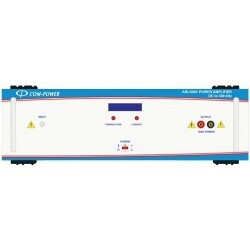 The Com-Power preamplifiers were primarily intended for EMC applications. 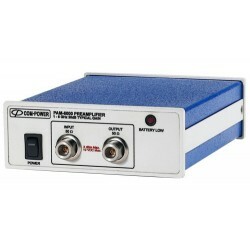 However, it can be used for other applications that require signal amplification. 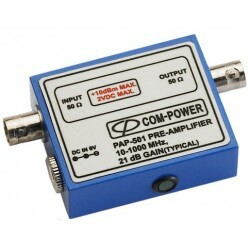 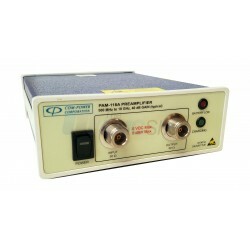 Com-Power Preamplifiers There are 11 products.